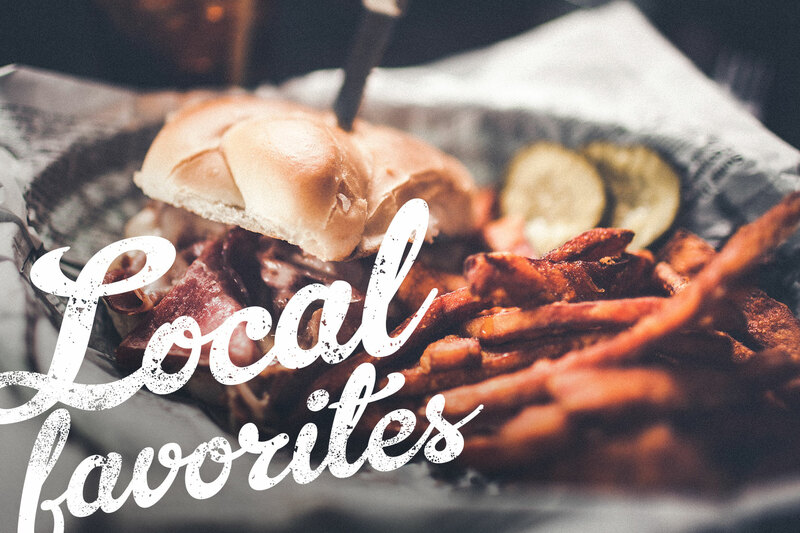 When we say local flavor, we’re talking about the food and the atmosphere. Go on. Check out the full menu! A celebration of local history, with great food and drink. From its beginnings as a speakeasy to its reputation for having the best burger in town, we’ve always celebrated the simple things: outstanding food (made to order–fast), great atmosphere plastered with local history, tons of local and not-so-local brews, and friendly people who love to meet old friends and make new ones. Famous since 1928...fresh, never-frozen Angus beef cooked to perfection, served on Martusciello's delicious Italian bread and topped with a multitude of options. Hand stretched dough made fresh daily loaded with your favorite toppings. We've got a few house specials that have made a name for themselves in the area. Jumbo Roasters, great with a hot pizza pie and style for almost every taste. Want yours' made extra crispy? Not a problem! 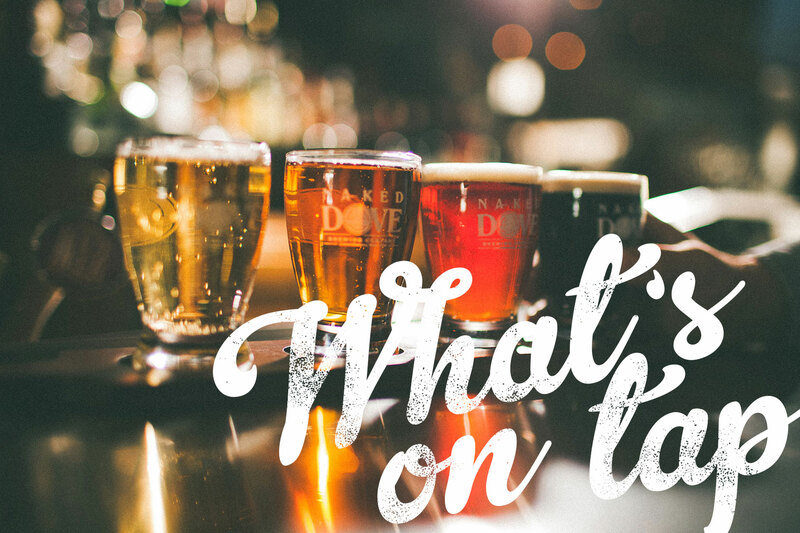 Always featuring our hometown local brewery, Naked Dove…which makes our very own Greenfront Downtown Ale, along with six of their best seasonal beers. In addition, we have over 30 rotating taps of other local craft brews, domestic and imported beers for you to find your favorite! Check out the full list. class things up a bit?